Happy Friday! Anybody have fun plans this weekend? Tyler and I have tickets to Rascal Flatts tonight and I am so excited to see them in concert. I have wanted to see them in concert for probably 10 years but the timing never worked out, so I'm particularly thrilled about tonight! 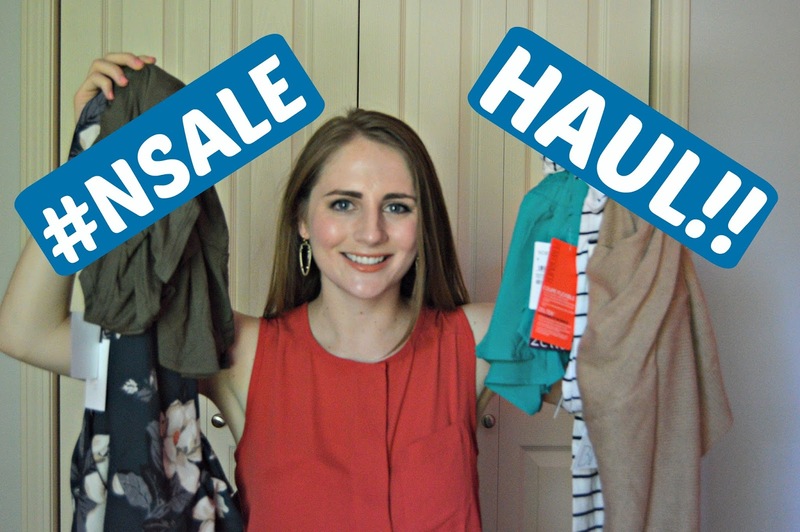 Today I am sharing yet another purchase from the #NSale. Luckily, this top is still in stock as I am writing this post so if you like it you can shop it here! Things have been flying off the shelves for this sale, so if you like something I'd advise you to purchase it while you can. I was in love with top when I first saw it. It's a simple striped mock neck tank top and here I wore it on it's own, but I think it will be such a great layering piece for this fall. I can picture it under a boyfriend cardigan, a blazer, a military jacket, etc. To see my sizing review of the top, head here. I wanted the neckline of the top to stand out so I pulled my hair into a high ponytail and added some turquoise earrings. For this look, I reached for my snakeskin bucket bag and I love the pattern mixing between the snakeskin and stripes. Today I am sharing one of my favorite purchases from the Nordstrom Anniversary Sale. This romper is so gorgeous -- I was immediately drawn to the pretty teal color. I instantly liked it more when it arrived in the mail and I discovered it had pockets, haha! To see my sizing review of the romper, head here. Unfortunately, my romper is currently sold out. However, I imagine it will be restocked once the #NSale ends or maybe even sooner. I will try to pay attention and announce on Twitter when that happens. This romper also comes in stripes and it is still available in two sizes there. This one is a similar pretty teal color and has a deep v-neck, so I feel like it's a pretty good option if you want to create a similar look. Something new I tried in this look, was pairing a romper with a bralette. This is something totally new for me, but it has been a trend to have a bralette peeking out of clothing for awhile now. Not going to lie, it was a little hard to be comfortable with this at first but I think it looks so adorable in the pictures. I prefer a bralette much more when it's paired under a v-neck t-shirt. It is fun to try new things, though! Since today's post is all about a romper with a bralette, I thought I would round up the cutest rompers and bralettes included in the Nordstrom Anniversary Sale! I'm loving this jumpsuit and am trying to decide if I have anywhere I can wear it to coming up haha. Happy Wednesday! Today I am sharing some of my favorite looks from last summer. It's always fun to look back at previous posts and see how my style has changed over the year or what I would still wear this year. Since these posts are old, exact items are not always available but I linked to the most similar ones I could find. 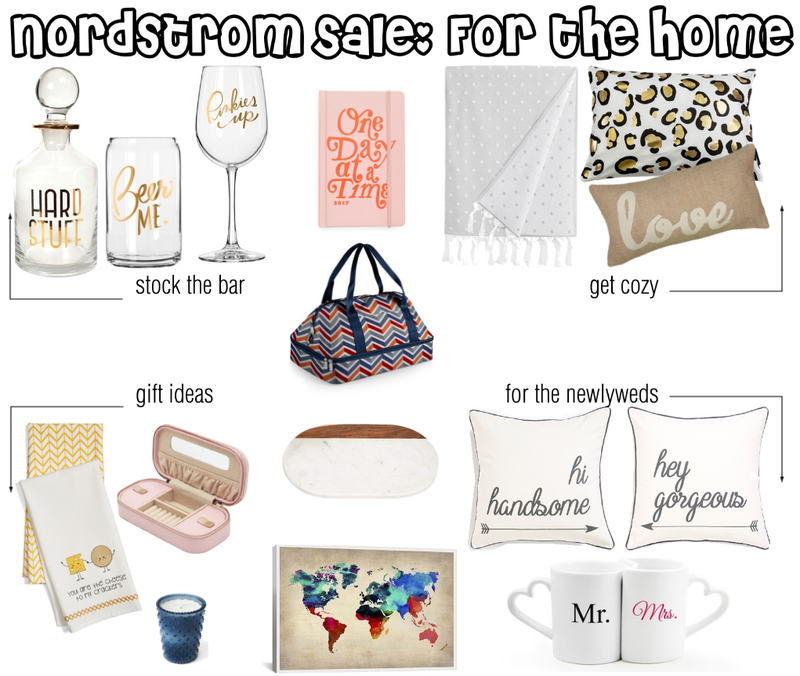 As I am sure you are well aware of, the Nordstrom Anniversary Sale is going on right now and if any of the similar pieces below are included in the #NSale I indicated after the item link. Let me know which one is your favorite! Also, below I have rounded up some of my favorite gift ideas from the Nordstrom Anniversary Sale! You have two days left to shop before it opens to the public on Friday. 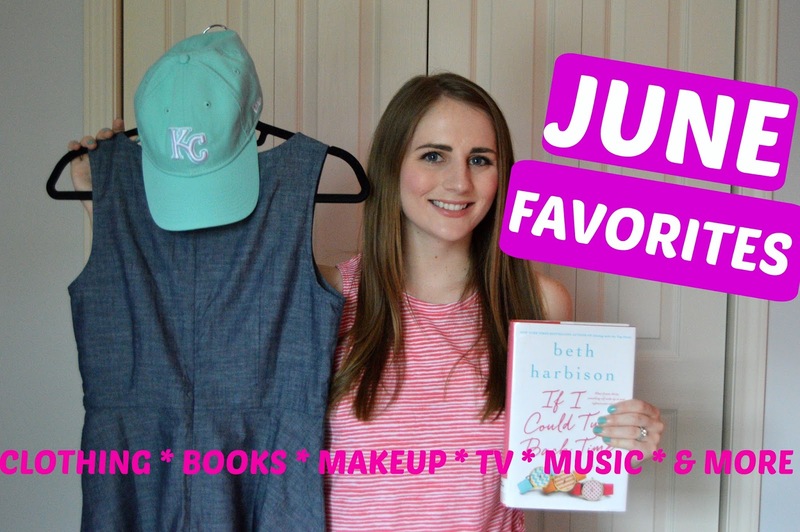 Today I am sharing one of my recent YouTube videos: My June Favorites! In this video I am talking about some of my clothing, beauty, entertainment, and life event favorites. As always, I would love if you would click into this video and give it a thumbs up :). Have you subscribed to my channel yet? I just uploaded a Fourth of July Vlog, so make sure you check it out! Hello, everyone! I hope you all had a good weekend. I spent the weekend celebrating a friend's bachelorette party! 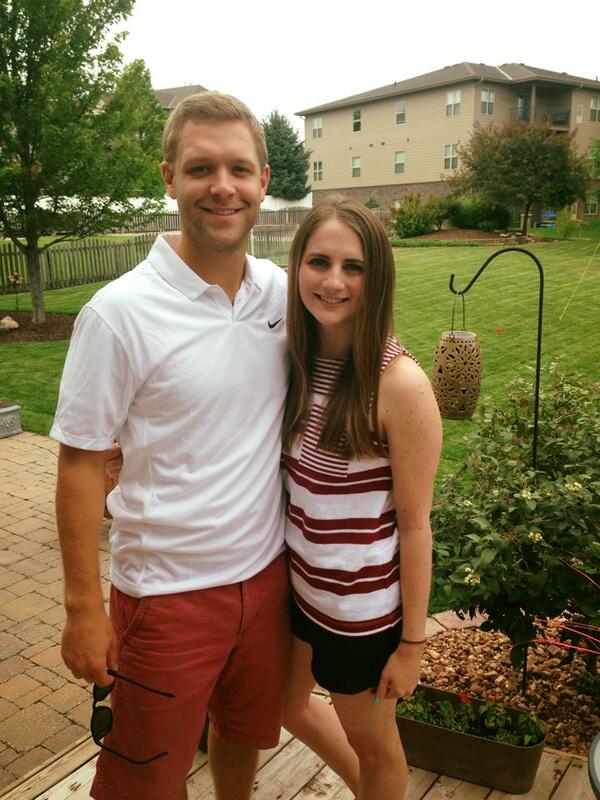 We went to a bunch of wineries all day Saturday. It was such a good time. 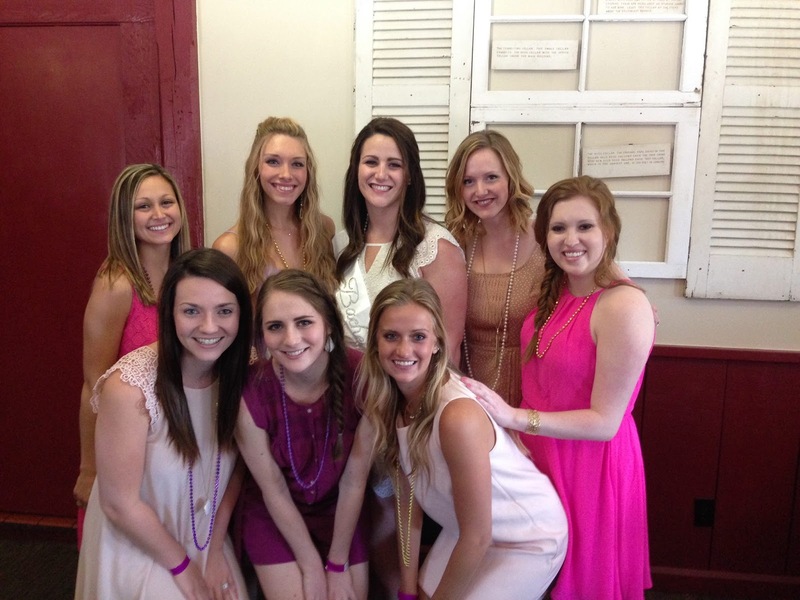 We all wore something in a shade of wine, but white was reserved for the bride. It was a cute idea for a bachelorette party! I picked up this romper for the event. It's currently on sale for less than $27, and it's normally $79.50 so that's quite a steal! It comes in white too, so if you are looking for a cute white romper I would definitely check this one out. 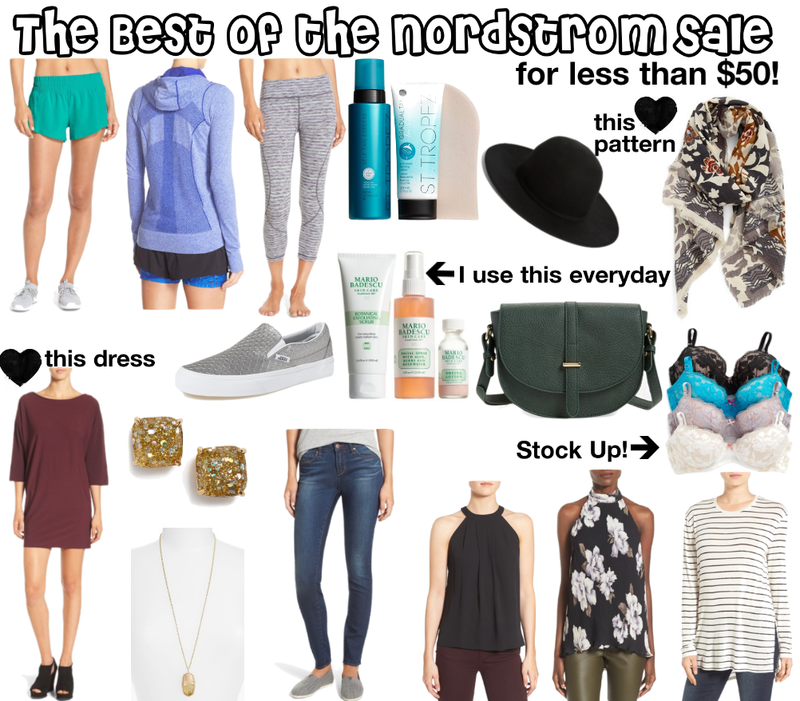 Before you go, make sure you enter to win over $1,000 to Nordstrom to use to shop the Nordstrom Anniversary Sale when it starts this Thursday. I already know what the first two things I'm shopping for are! This year during the Nordstrom Anniversary Sale, I'll be picking up some beige booties and new black skinny jeans. How about you? Hellooo everyone! Long time no "talk". I hope you all have been doing well! Things have been very busy around here lately and unfortunately the blog had to take a back seat for a few days. Tyler and I have been going pretty much nonstop ever since we returned home from London. All good, but exhausting haha! Things are starting to calm down, and I am planning to return to regular content on Monday of next week. However, I had to pop in today to for some quick announcements! 2. I have been putting quite a bit of focus into my YouTube channel lately. Have you subscribed? You definitely should! My next video will be a Fourth of July Video Diary, so make sure you're subscribed so you get notified when it goes live!